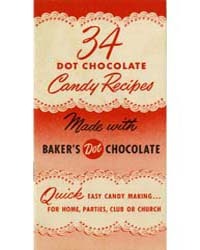 Chocolate originated in the Western Hemisphere and is native to Central and South America. History credits the ancient Olmecs of what is now southern Mexico as the first civilization to harvest the bitter fruit of the cacao tree and figure out how to consume them. Scholars believe that the Olmecs drank the bitter product of dried and roasted cacao beans and/or pods in religious ceremonies. However, the Olmecs left no written records, so knowledge of their use of cocoa is largely hypothetical. Academics agree that the Olmecs passed on that knowledge to the Mayans, who revered it and did leave written records. The Mayans passed their knowledge of chocolate to the Aztecs, who believed cacao a gift from the gods, enjoyed chocolate in ceremonial drinks, and used the cacao beans as currency more precious and valuable than gold. Then came the Spanish conquistadors. After bringing steel, disease, and Christianity to the New World, they took gold, emeralds, and chocolate to Spain. Italy and France soon jumped on the oceangoing bandwagon to extort more from the the indigenous peoples to feed Europe’s ravening hunger for gold, gemstones, sugar, coffee, cinnamon, and chocolate. European countries established large plantations and enslaved native peoples to work them. 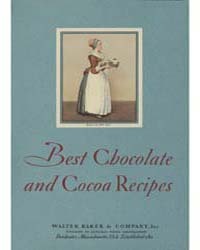 Due to the expense and risk of crossing the Atlantic Ocean as well as the labor needed to turn the cacao beans into something edible, only the wealthy could afford chocolate. In 1828, Dutch chemist Coenraad Johannes van Houten developed a process of treating cacao beans with alkaline salts. 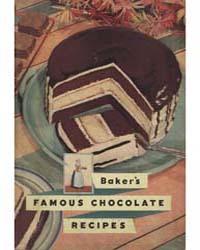 The process resulted in a powdered chocolate that could be mixed with water. 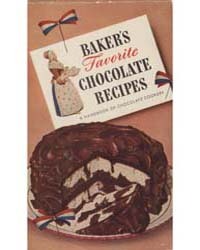 Thus arose the Dutch processed cocoa with which we are familiar today. 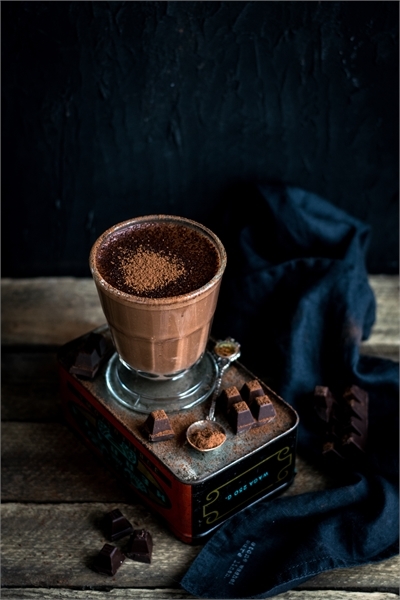 Until the late 1800s, the world enjoyed the extravagance of chocolate as a hot drink, either spiced or sweetened, usually mixed with water, sometimes mixed with milk. 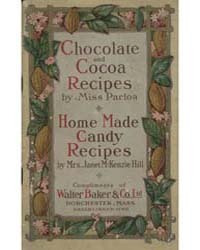 History attributes Swiss chocolatier Daniel Peter with the creation of milk chocolate in 1876, but it took his friend Henri Nestlé to bring bars of the sweet concoction to mass market. In 1879, another Swiss chocolatier, Rudolf Lindt, invented the conch machine which turned chocolate from a hard, gritty product to a smooth substance that melted in the mouth. 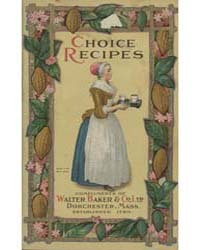 As chocolate production increased to meet global demand and costs decreased to make the luscious treat affordable to the rising middle class, chefs and home confectioners sought ways in which to use it, take advantage of the rich, heady flavor, and spread the joy. 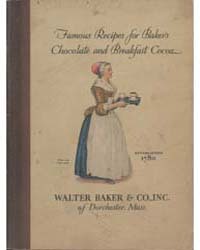 Ranging from frugal to extravagant, enterprising cooks published recipe books to teach others how to make the best use of this international treat.